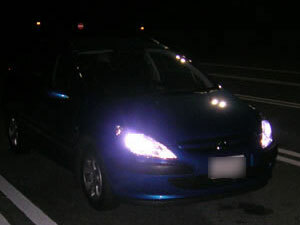 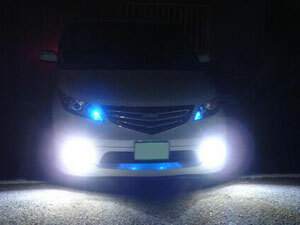 Welcome to the official website of Xenon HID Worlds - XenonHIDworlds.com, a division of ProJDM, Inc.. We are the No.1 source for your aftermarket HID kits! 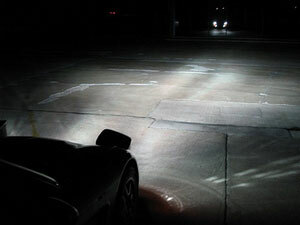 Xenon HID worlds is one of the largest distributors of the High Intensity Discharged lighting system in North America. 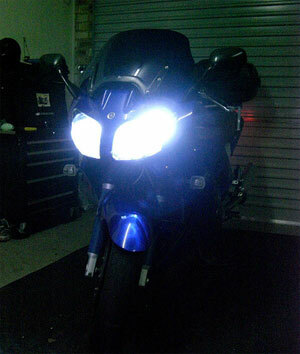 Our base located at Los Angeles, Southern California. 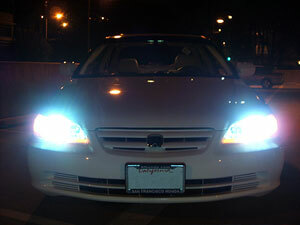 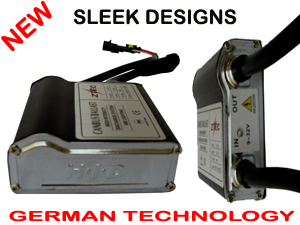 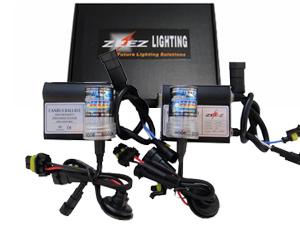 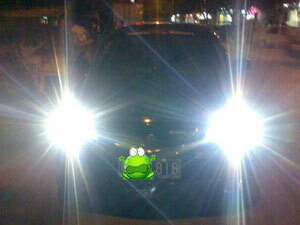 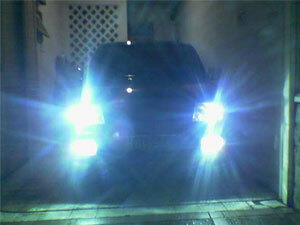 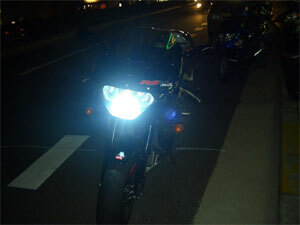 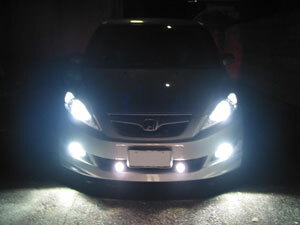 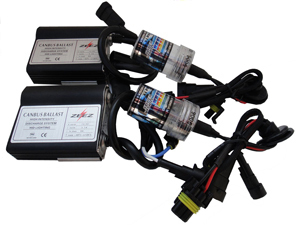 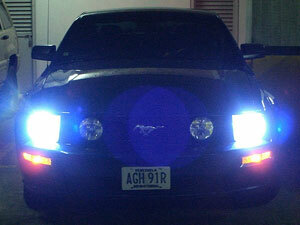 We guarantee to bring you the highest quality Xenon HID Kit at lowest price. 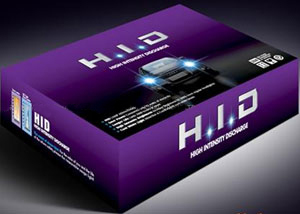 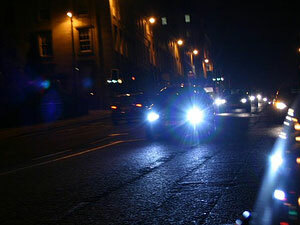 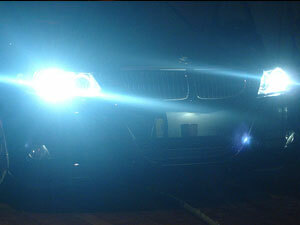 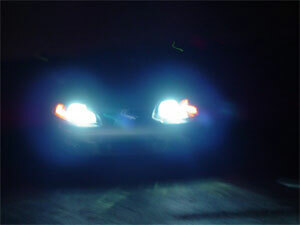 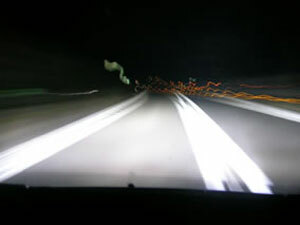 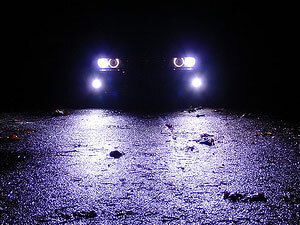 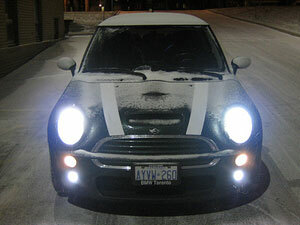 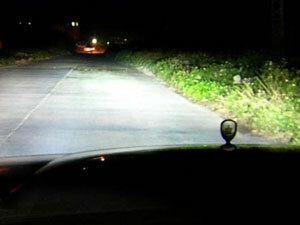 Xenon HID Worlds make HID lighting affordable to everyone and for all your vehicle needs. 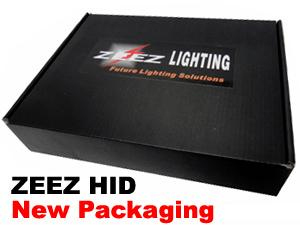 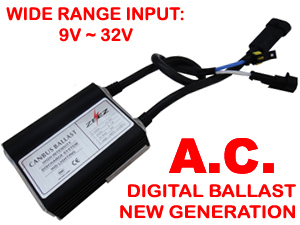 Every component included in our HID kits are guaranteed to be authentic and in brand new condition, XenonHIDworlds.com does not sell imitations or refurbished products!